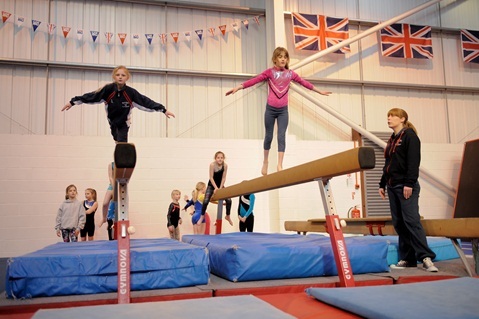 East Midlands, British Gymnastics and their regional staff work closely together to provide support for clubs in a various ways. Whether its funding or guiding you toward a GymMark certification to recognise quality, we have help available to you. Please select the relevant links below for more information, or alternatively you can contact your local CDC.